We are balanced on the edge of a knife. 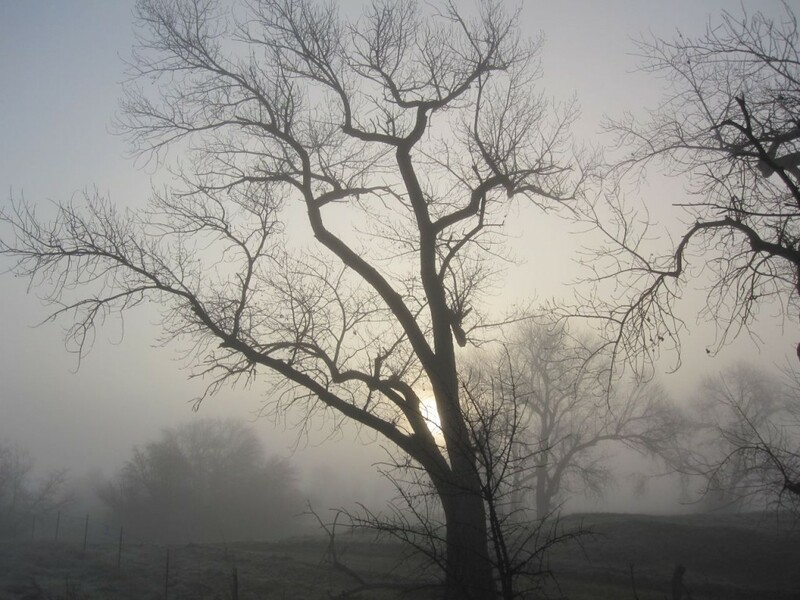 A careless turn could take off a limb (or a head), and a misty layer of fog is a blanket of blindness that hides the way ahead. It’s hard to say what calls us forward—a song, a promise, a wish kissed onto a coin thrown in a fountain that empties into an ocean we will never see—but we go, hoping to find the place beyond, where the mist has burned away, and the air is full of the earthy smell of green grass in the afternoon sun. We are balanced on the edge of a knife, but we dance anyway. This entry was posted in Uncategorized on January 4, 2011 by HB.